All Harlandale NE II homes currently listed for sale in San Antonio as of 04/23/2019 are shown below. You can change the search criteria at any time by pressing the 'Change Search' button below. "Attention All Investors!!! This property is a great fixer upper and full of potential. 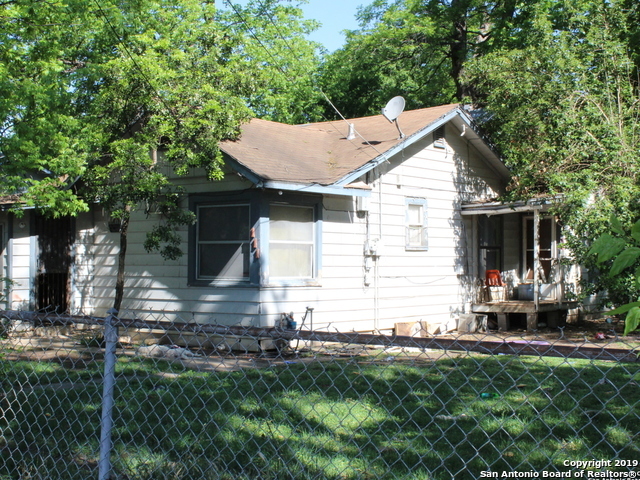 It sits on 2 lots with plenty of mature trees and large yard. Lots next to commercial area. Don't wait, this won't last."